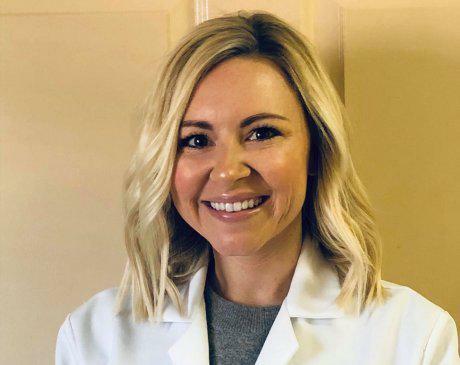 Katelyn Baker, PA-C is a board certified physician assistant who provides exceptional skin, hair, and nail care to patients at Easton Dermatology Associates, a renowned dermatology practice in Easton, Maryland that serves residents on the Delmarva Peninsula. With a passion for dermatology, Katelyn aims to provide excellent patient care that focuses on the individuality of her patients. She takes special interest in skin cancer screenings and prevention, acne, and cosmetic dermatology. Katelyn obtained her Bachelor of Science degree from Miami University in Oxford, Ohio, where she majored in speech pathology and audiology. She attended Baldwin Wallace University’s physician assistant program and graduated with a Master of Medical Science degree in 2016. 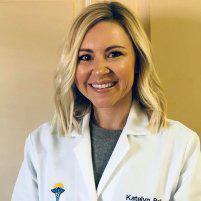 Katelyn is accredited by the National Commission on Certification of Physician Assistants, and is a fellow of the Society of Dermatology Physician Assistants. She is currently working towards becoming a diplomate of the Society of Dermatology Physician Assistants. She resides in Annapolis with her husband and enjoys traveling, baking, and spending time with family and friends during her spare time.